I gently rocked back and forth as my boat idled through the calm bay, mesmerized by the intricate architecture of the West Bay area in front of me. I watched as the desert sun set behind the skyscrapers that made up the Doha skyline in the distance. With every minute that passed the darkness of the night set in and the vibrant lights of the city intensified. 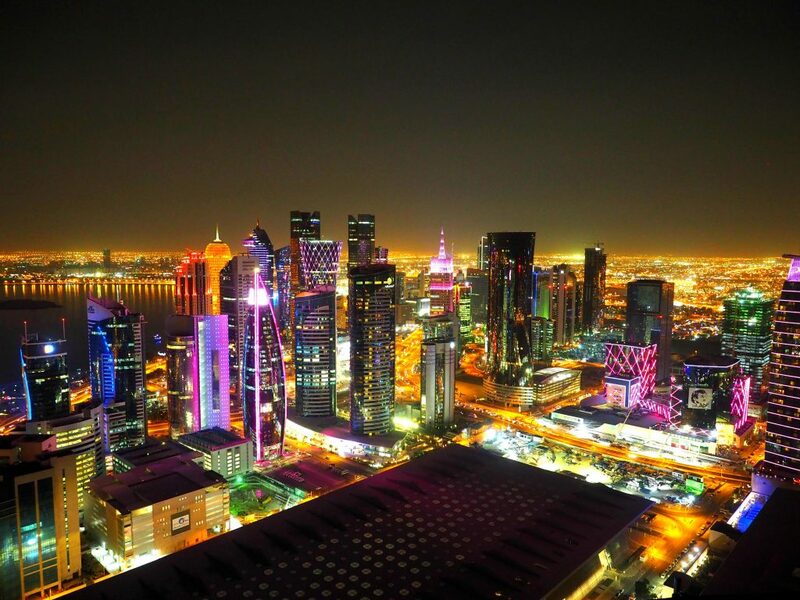 I was not only entranced by the appearance of this impressive skyline if the Qatari capital, but also how fond I was of this city that a few months ago I had never heard of, let alone thought of visiting. Doha, with its booming economy and influx of tourism, has recently been dubbed the upcoming “Dubai.” Sure, this city has every ounce of glitz and glamour that Dubai or other opulent Middle Eastern cities do, but I found that it had something that the other cities didn’t — a preserved and celebrated culture. If delicious food is what you desire, world-class cuisine is ubiquitous and enticing in Doha. 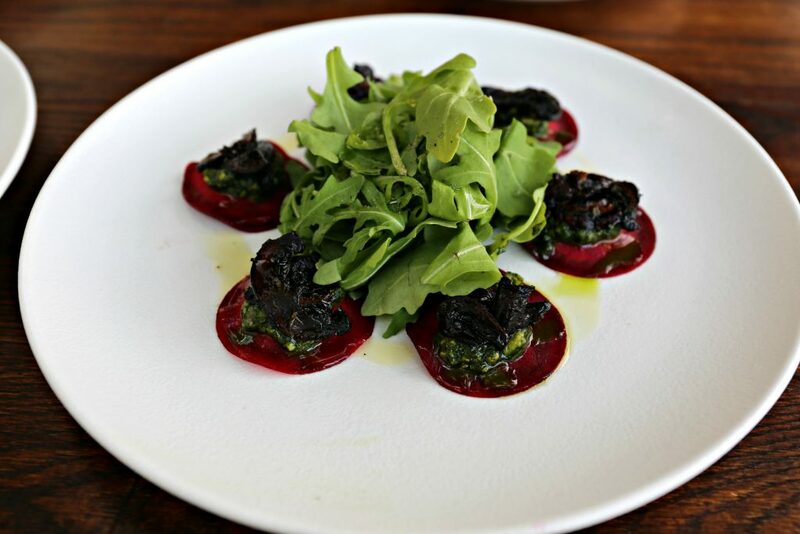 Everything ranging from authentic Qatari fare in the Souq to fine dining in one of the many upscale hotels to chic vegan at Evergreen Organics, is readily available for your consumption. You have your choice of succulent locally caught seafood to every imaginable type of international cuisine. I found there to be a trend in most of the international cuisine restaurants — every person working there, from the hostess to the chef, was from the specific country of the restaurant’s cuisine, resulting in an extremely authentic vibe and flavor. If you’re an adrenaline junkie and are wanting extreme fun, Doha has it. 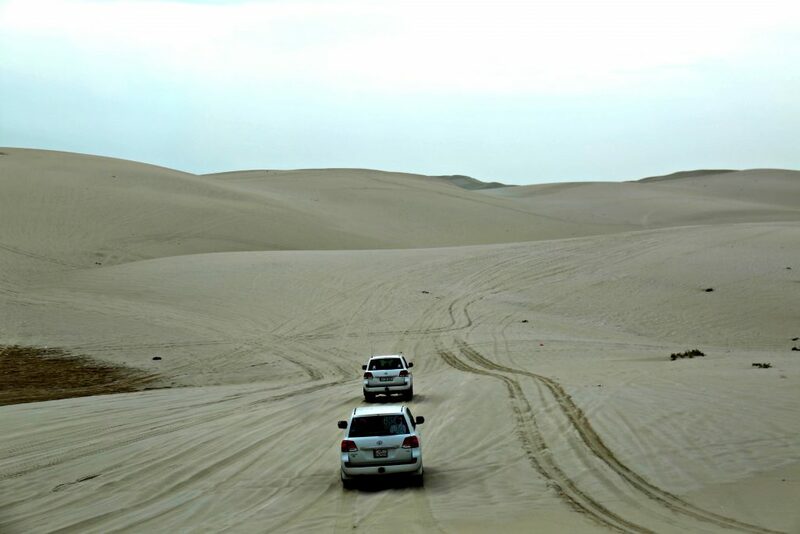 Spend the day dune bashing through the desert, gripping the edge of your seat as you ride along the beautifully vast landscape, stopping to see the unique inland sea along the way. You can ride on a camel where the desert meets the sea, or get up close and personal with a falcon, which is a distinct part of Qatari male tradition. Head over to the Racing & Equestrian Club to watch the renowned Arabian horses race for a touch of competition and glamour. Don’t forget about soccer, especially with the World Cup set to take place here in 2022. Want something that is extravagant and exhilarating at the same time? How about dinner on a Helipad on the 55th floor of the Shangri La hotel overlooking the bright lights of the Doha skyline below. 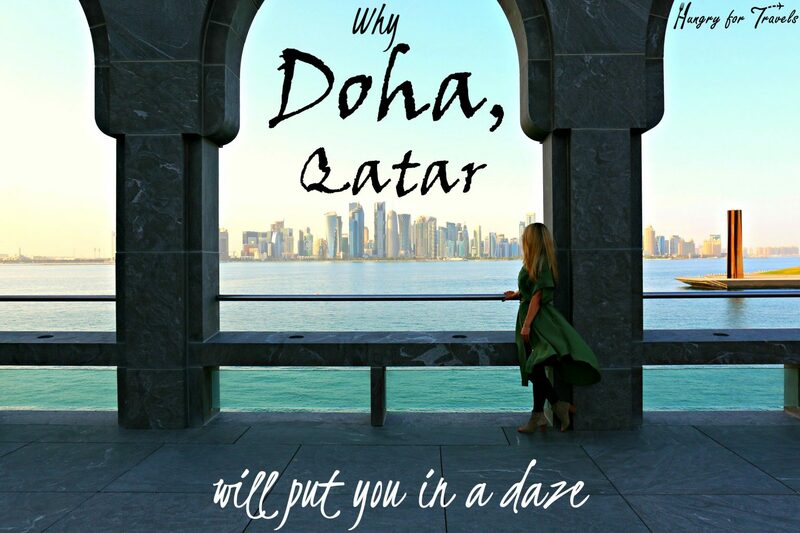 If you enjoy more of a cultural holiday, Doha has that, too. 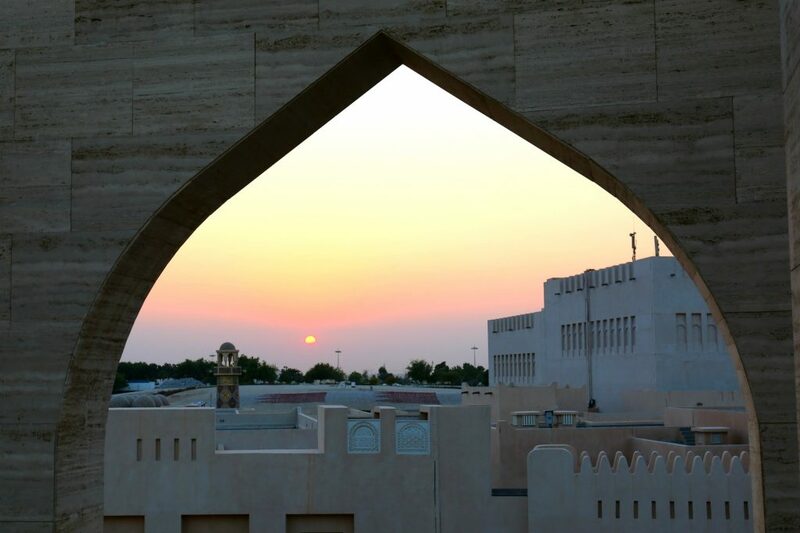 Visit the very popular outdoor Katara Cultural Center to get a glimpse into the rich Qatari culture. 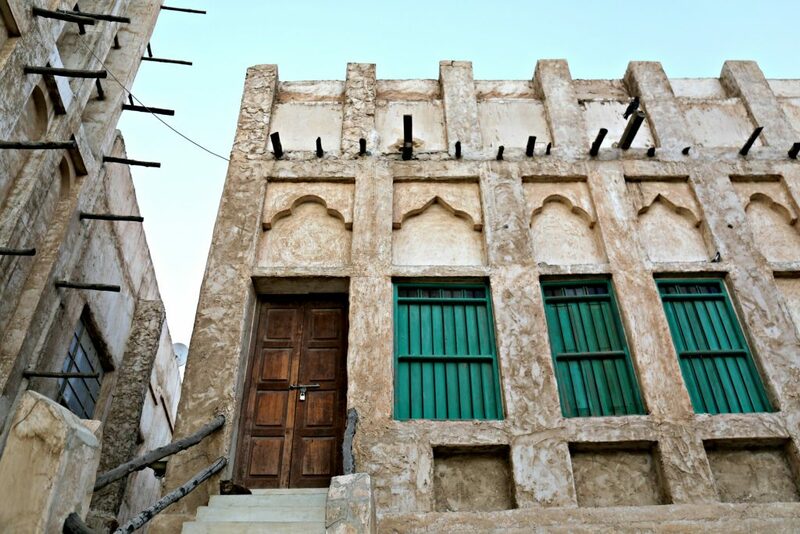 Get lost for hours in the beautiful and ancient Souq Waqif. This labyrinth market is filled with anything you could think of: traditional handicrafts, garments, souvenirs, spices, and delicious restaurants. 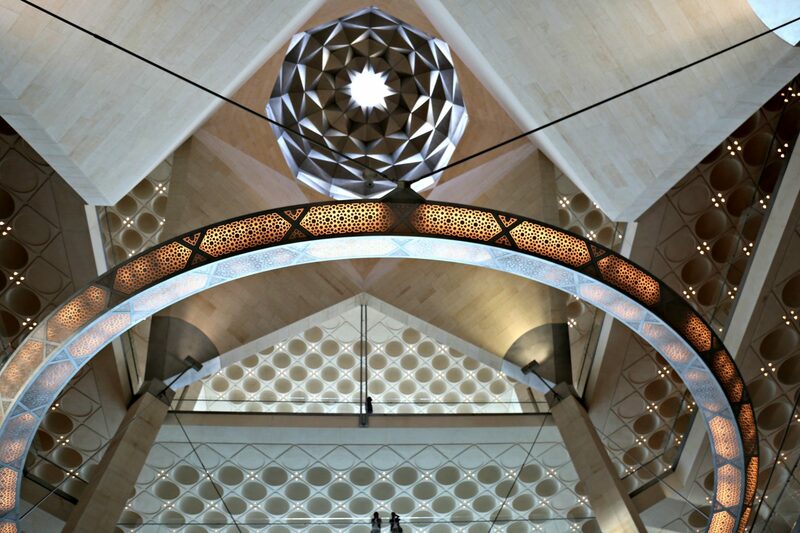 Get a look at ancient Islamic times at the Museum of Islamic Art. 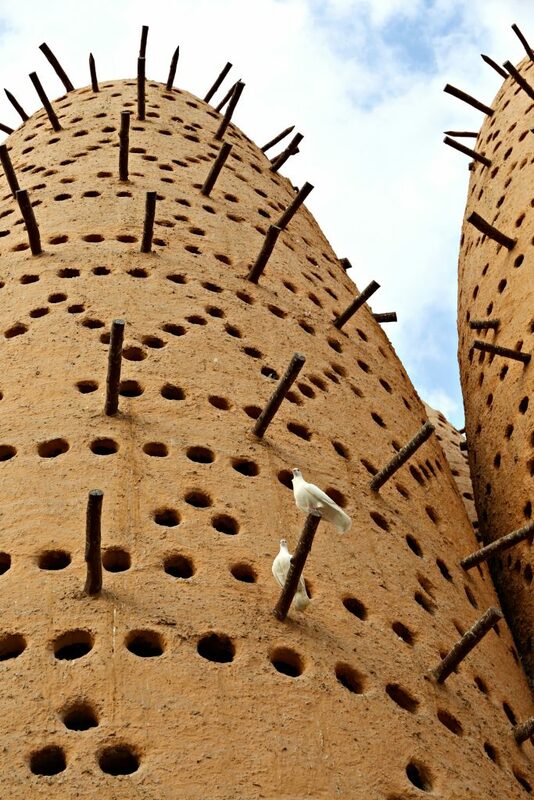 This beautifully designed building looks like a work of art itself and is home to ancient weaponry, pottery and jewelry dating back 1,400 years. I found myself at the airport about to depart from this great city, reminiscing on my short trip, wishing I didn’t have to leave. This vibrant Middle Eastern city captivated me in a way that I had not anticipated. Aside from being a beautiful city, it was a community filled with a lot of pride, culture, and kind people. It’s an incredibly safe city and an ideal destination for solo travelers. It’s a place filled with tradition, opulence, and opportunity. 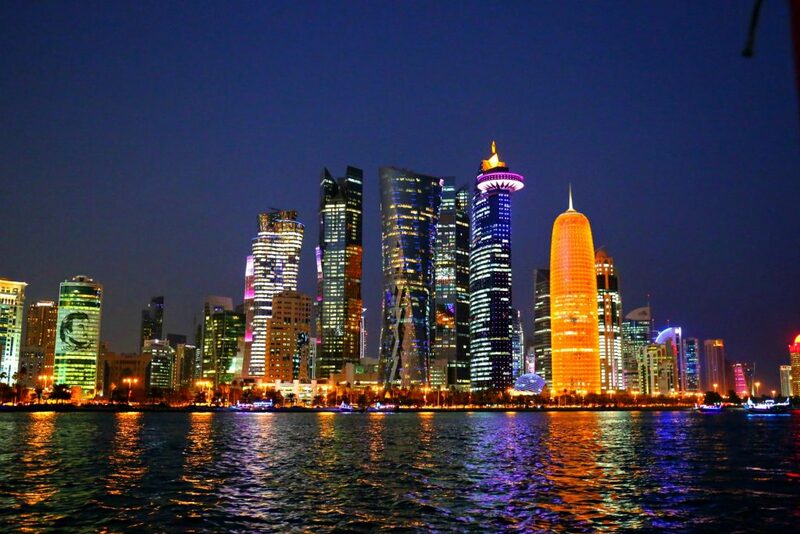 I plan to return to Doha one day — this time to stay longer and experience more that this beautiful city has to offer. 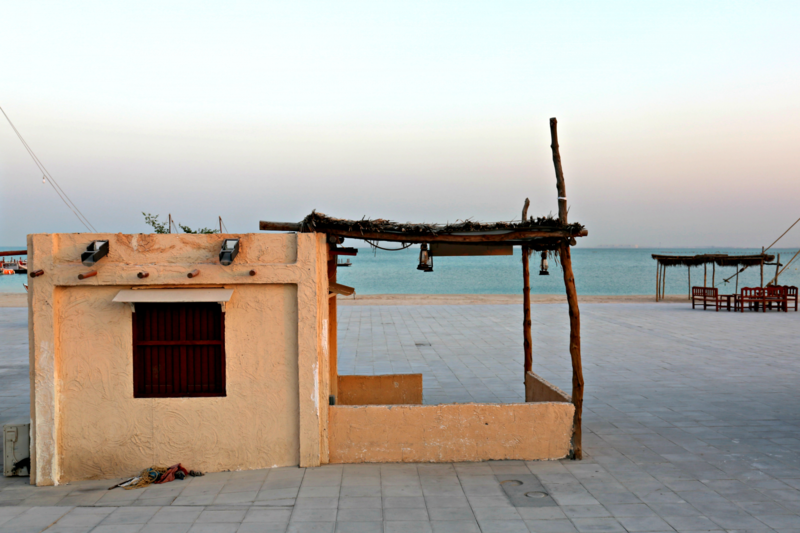 Until then I’ll be here, dreaming of Doha, hungry for more.